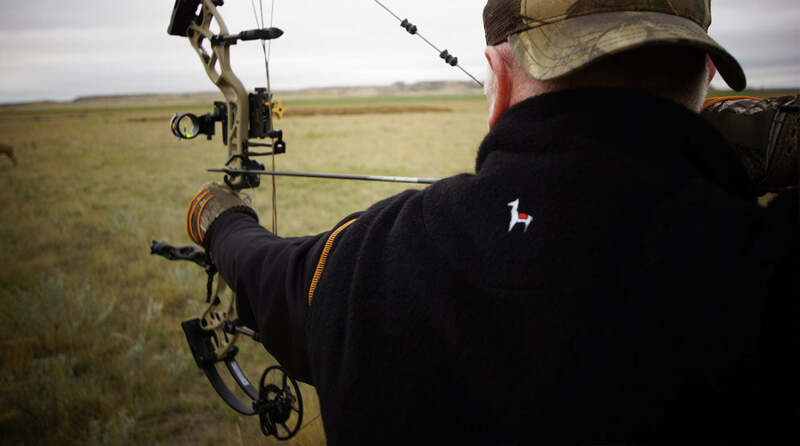 The hosts and producers of Major League Bowhunter and Buck Ventures have been wearing Altiplano clothing in their daily activities of filming hunts and producing their cable television shows. The designs they have used the most are the half zip base layer, the Alpamayo vest, the hooded Cuzco jacket, and the Vaquero hooded jacket. As their filming locations are quite varied, so is the weather they encounter. These designs, alone and in combination, handle +60F to -20F, both travelling to and sitting in their blinds and stands. 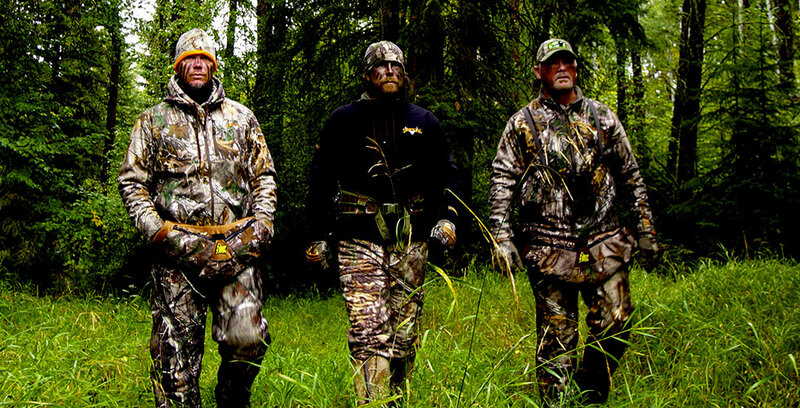 They all agree the clothing is the warmest and most comfortable they have ever worn. They all find it a top performer in the field and are really amazed at how comfortable and good looking it is when they are travelling or in the office. Altiplano is by far the warmest clothing I have ever worn! It also fits like a glove. But my favorite thing is how good it looks. From the vests to the heavy wear jackets it is top notch. I like that I can wear it outside in cold weather and can leave it on when I am inside. It’s perfect for cold field conditions as well as the winter show circuit. 1) I love the fact it's antimicrobial and doesn't hold odors! We are away from normal amenities such as washers and dryers very often and this feature allows more uses between washes without added smells! 2) I use the1/2 Zip Pullover on cool days when I know the temp is going to rise. Being breathable and wicking does away with the need for shedding an outer layer. 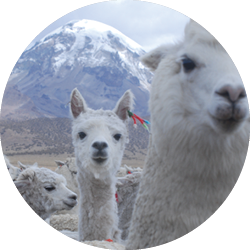 3) When you put on any Altiplano garment you can immediately feel the difference from other types of clothing. 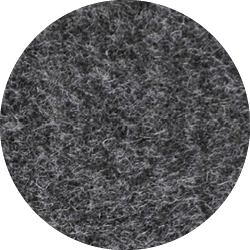 The llama fibers are light, yet you can feel their warmth. You can feel the protection from the outside, while also feeling the breath-ability. They both say it’s the warmest clothing they have ever worn and they love its versatility. 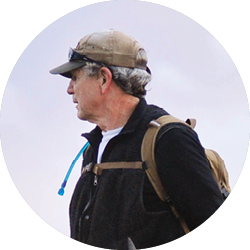 We are actively seeking residents of the outdoors from industry, business, and recreational applications to test and evaluate our clothing.